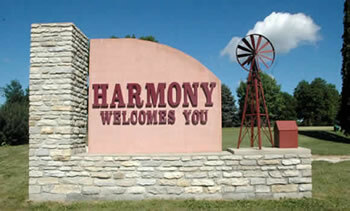 Harmony is central to many of the Southeast Minnesota attractions. 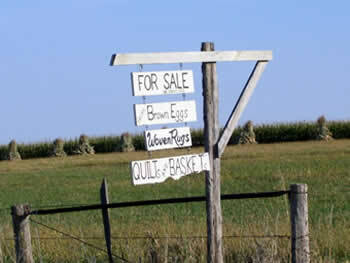 You can easily spend days visiting all the the Blufflands have to offer. Niagara Cave is located south of Harmony, Minnesota and is a family owned and operated cave, which has been rated among the best in the nation. 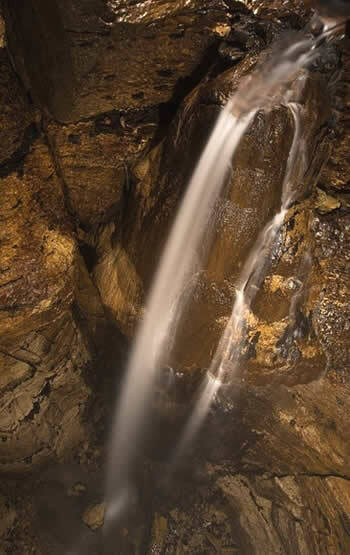 On their 1-hour guided tour, you will hike one mile underground, discover fossils about 450 million years old, view an underground waterfall, and visit a subterranean wedding chapel. While you are there, you can also enjoy 18-holes of mini golf, pan for gemstones and fossils, shop in their gift shop, and enjoy a picnic on their grounds. Let Amish Tours of Harmony guide you through the countryside stopping at several Amish farms where they have little shops with handmade baskets, quilts, furniture, baked goods and much more. 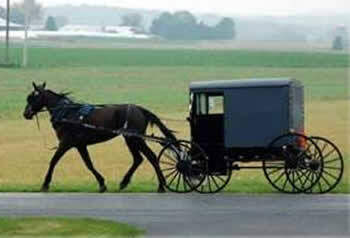 Our experienced guides will tell you about the Amish culture and history and answer any questions you have. In 1876, when Laura was nine years old, the Ingalls family left Walnut Grove, Minnesota, after suffering through two years of grasshopper plagues. They traveled to Burr Oak, Iowa, to help manage the Masters Hotel, owned by their friend, William Steadman, also from Walnut Grove. 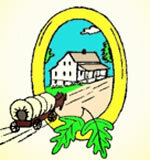 Burr Oak is often referred to as “The Missing Link” in the Little House book series. The Masters Hotel is the only childhood home of Laura Ingalls Wilder that remains on its original site. It is registered on the National Register of Historical Places. 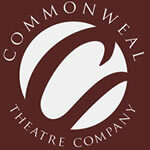 Since 1989 the Commonweal has been the region’s premier professional theater company. With a rotating repertory of comedies, dramas, musicals, classics and contemporary plays, the Commonweal has something for everyone. Join us at the Commonweal Theatre in historic Lanesboro! 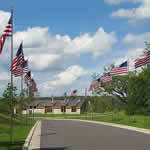 The Minnesota State Veterans Cemetery in Preston is the second State Veterans Cemetery, after Little Falls.